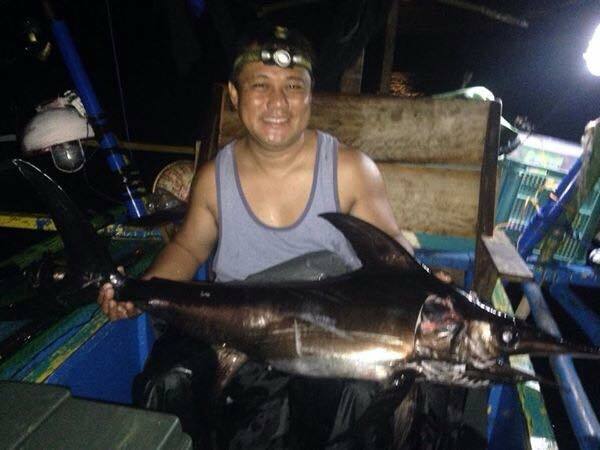 Swordfish are a prized catch here in the Philippines because they are quite rare and also because they have the best tasting flesh of all the billfish. Swordfish are known to stay at great depths during the day and to move closer to the surface to feed at night. Posted on September 24, 2014, in Billfish. Bookmark the permalink. 1 Comment.